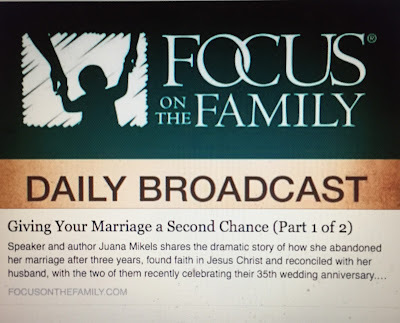 A Story of Romance and Redemption! 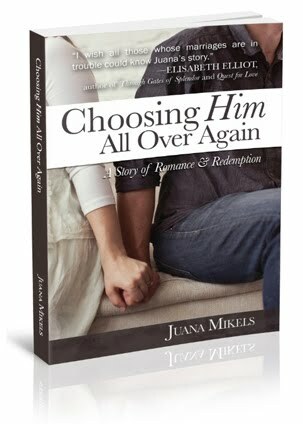 Join me TODAY, January 5 from NOON EST until 1:15 over on TWITTER @JuanaMikels to win a free copy of the book or an Amazon Gift Card! 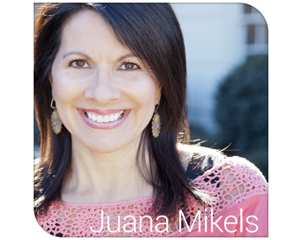 Use @JuanaMikels and hashtag #Choosing Him. 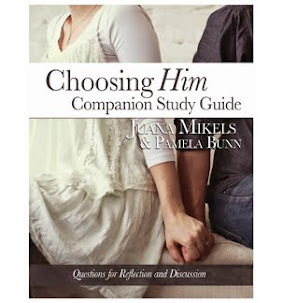 and the free companion Bible study guide here. Christian Book Outlets or any bookstore. 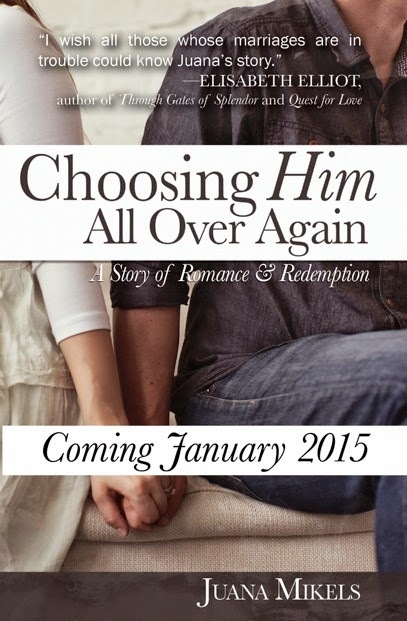 Choosing Him Marriage Blog Tour!